Highlighter ink is a different composition that all other inks, many of them are water based. What a relief, that HUGE highlighter ink stain is not permanent. As a matter of fact, it’s fairly easy to remove it. 1. 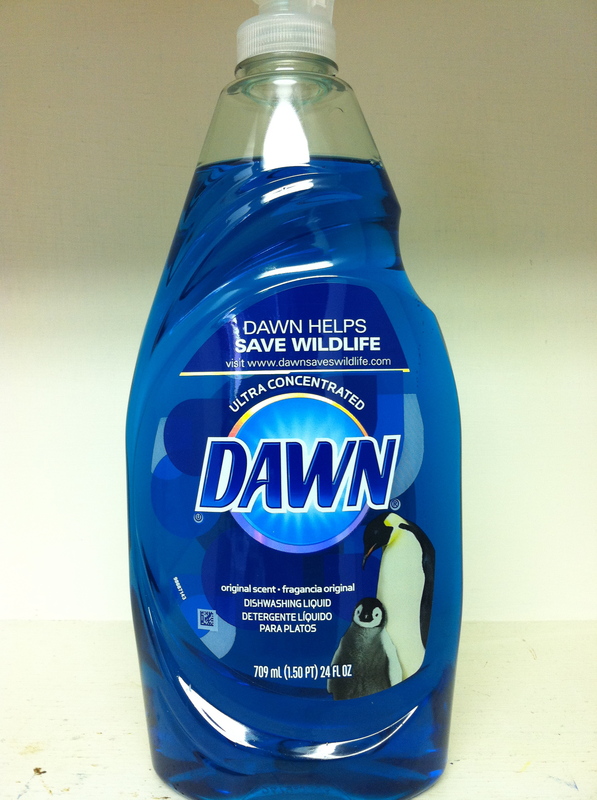 Create a pre spotting solution with 1 part Dawn Dishwashing Liquid and 3 parts water. 2. Fold a paper towel into a small square pad and place it under the Highlighter Ink stain. 3. Apply the solution directly to the Highlighter Ink stain. 4. Tamp the stained area with a toothbrush to help the solution penetrate into the stain. 6. With another paper towel folded into a small square, blot the stained area. 7. Repeat steps 2 to 6 until the Highlighter Ink no longer transfer to the paper towel. 8. 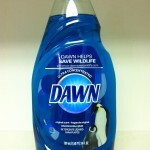 Rinse area with fresh water. How to Remove Mayonnaise Stains from a Denim Jacket. How to Remove Strawberry Stains from a Denim Jacket.